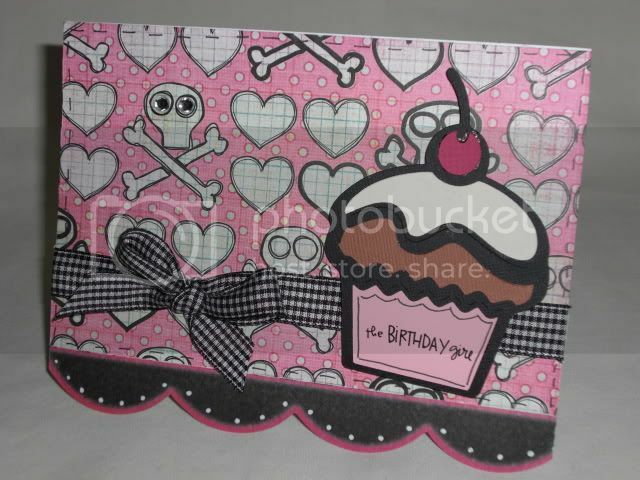 Here is a card I made for a friend whose 30th birthday is today! Happy Birthday Melissa! 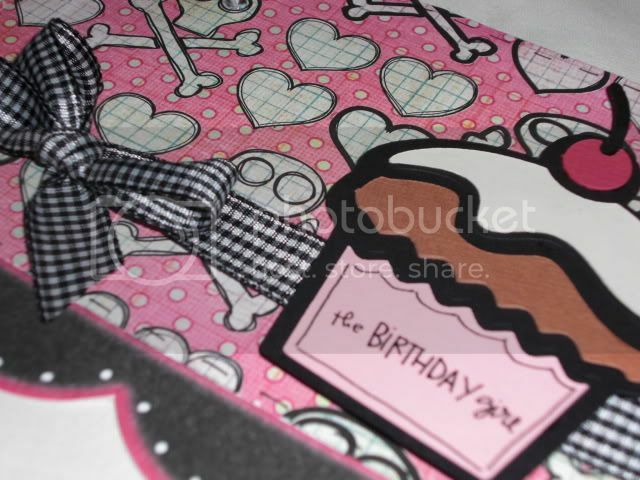 The cupcake is from Hello Kitty and the paper is Sassafras Lass, which I bought at Michaels (so excited about that)! Have a great day!